Mobile World Congress is the biggest smartphone event in the world, with big and small manufacturers taking the stage in Barcelona every year to unveil their best new hardware. The 2018 edition of MWC saw the once-formidable ZTE announce three brand new smartphones. 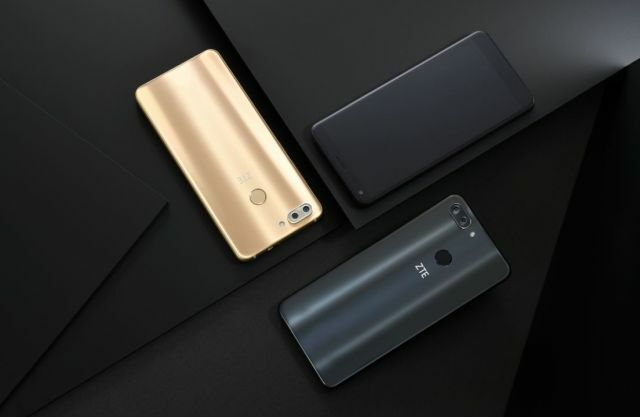 The Blade V9 and Blade V9 Vita are an expansion of ZTE’s already existing Blade lineup of devices while the ZTE Temp Go is a brand new line from ZTE and marks the release of the first ever Android Oreo (Go Edition) smartphone from the company. ZTE Blade and Blade 9 Vita are two new smartphones from the company which targets the budget and mid-range smartphone markets. The Blade V9 features a refreshed design with premium metal frame and glass sandwich construction. The front of the phone sports an almost bezel-less display with an impressive 83.6% screen-to-body ratio. As mentioned above, ZTE Tempo Go is the company’s first Android Oreo (Go Edition) device. The OS has been optimised to run smoothly on this low-end device. Google has specifically worked on this version of Android to power the ultra-budget devices which sport less than or equal to 1GB of RAM. 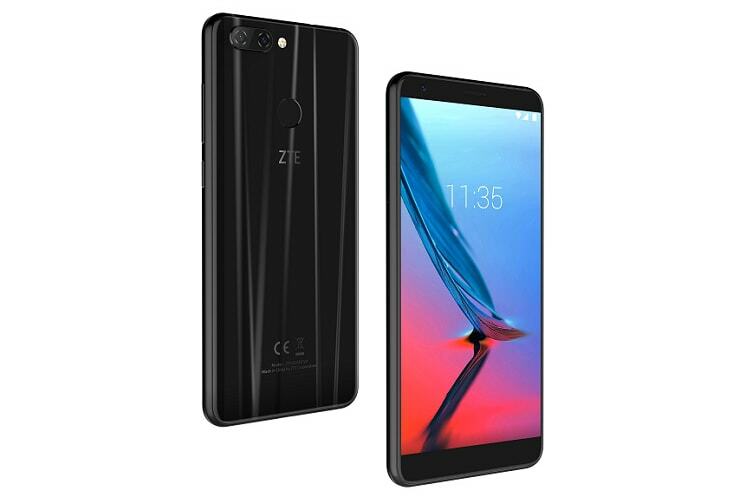 The ZTE Tempo Go packs a 5-inch FWVGA (480 x 854) display, the Qualcomm Snapdragon 210 processor, 1GB of RAM, 8GB of internal storage (with microSD support up to 32 GB), a 5MP primary camera with a 2MP secondary camera, and 2,200 mAh battery. 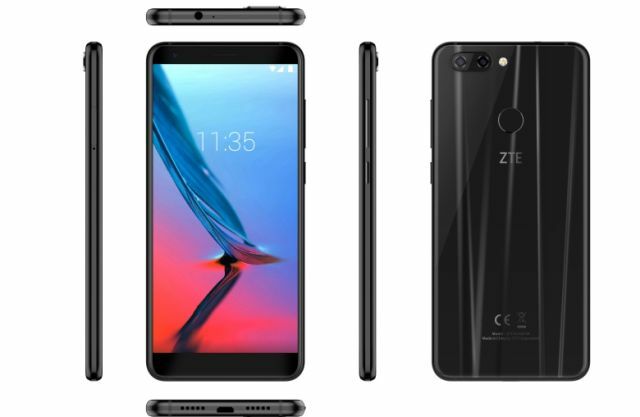 According to the press release on ZTE’s website, the ZTE Blade V9 will be available starting at € 269 (~$330), and the ZTE Blade V9 Vita will be available starting at € 179 (~$220). However, no dates have been mentioned as to when the devices will be officially released. 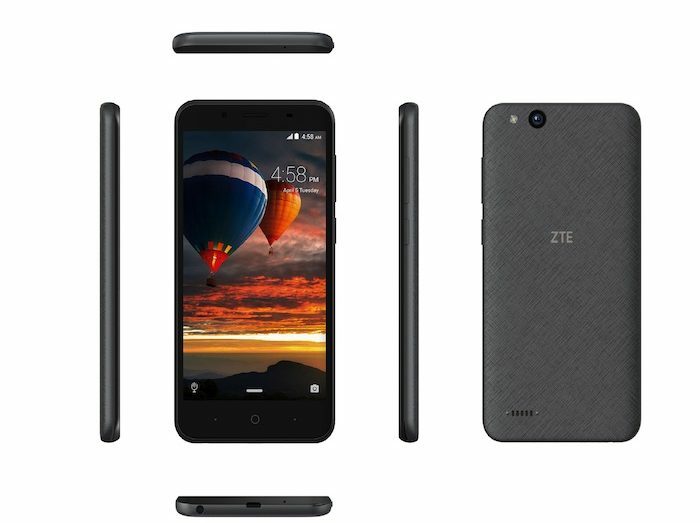 As far as ZTE Tempo Go is concerned, it’s already live on ZTE USA website and priced at $79.99.